Each day is a blank page and I hold the pen! I am the author of my own story!! I am thankful for each day that I am given. For each opportunity to begin anew and let today be the day to focus on. Life is too short, but it should be long enough. Long enough to do the things that are important in a life. I am of the mindset that life isn't about sitting back on the sidelines and watching a sort of "life-parade" go by and cheer those out there "doing it"! NO NO NO!!! It's about being the parade, the band, the enthuisiam, the tickertape, the cheers, the whole thing. It's about not only the events, but the atmosphere around those events. Of not just seeing life, but tasting, smelling, diving into it. Rubbing it all over like a salt rub and then then letting out a primevil type utterance.. YEAHHHHHH!!! That's what I'm talking about..extreme.. extreme... grabbing what you can with both hands and not letting go even if you end up being dragged a bit, just hang on and never ever quit!! I saw the above on someone’s page HILLRUNNER on sparkpeople and I love everything she wrote on her sparkpage. I think I should share that as it will be of great help both in weight loss and in the general approach to life. 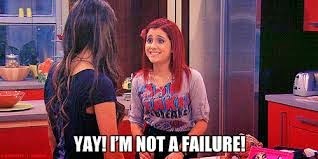 I had a gain of 1.6lbs yesterday and I am not feeling bad about it. I was lucky to track my meals a day before and I realized I went overboard despite it was a freggies day [Freggies Day is a day off my normal eating, I take just fruits and vegetables throughout the day]. 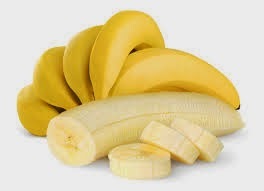 I eventually resolved that I will be very careful with bananas and plantains on my freggies day as I realized that they are carbs loaded [of course, I knew that before but I needed fruits/veggies that will fill me, I think that was a bad choice]. 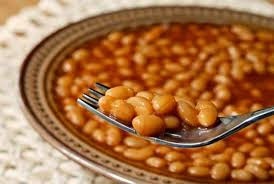 I have decided to keep in beans as one of my major staples on my freggies’ day with a little oil [those are stuff that fill you up with less caloric content]. I love my beans pudding [moi moi] or some akara too which is what I took today and I feel less hungry. 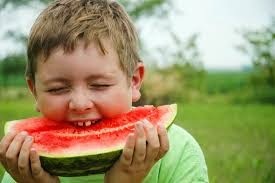 I love to eat my water; watermelon is another awesome fruit to take on freggies day. 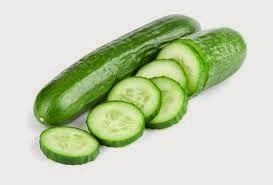 Cucumber is so good too and it can be refreshing and a good snack too.